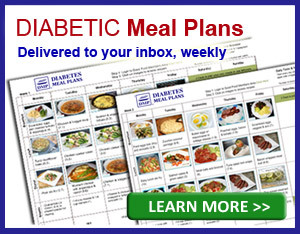 As a person with type 2 diabetes or prediabetes, you've probably heard that you're at greater risk of heart disease. And it certainly is true. 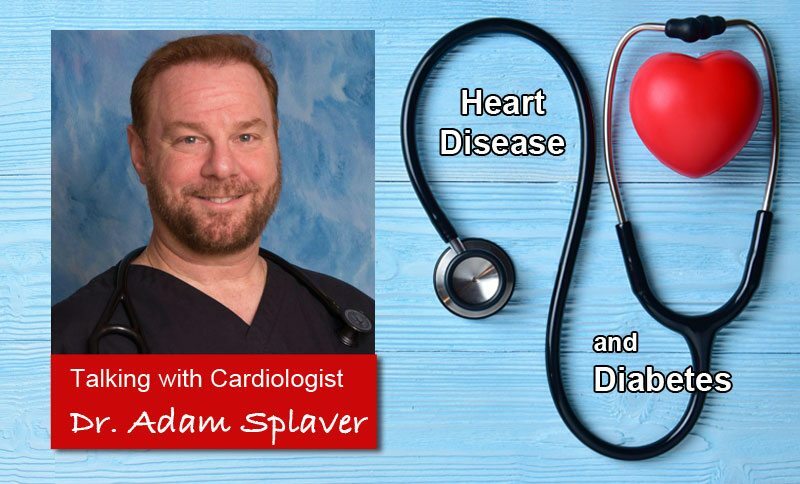 So today we're talking with cardiologist, Dr. Adam Splaver from NanoHealth Associates, to understand the connection between heart disease and diabetes, and what you can do to reduce your risk. Heart disease, often referred to as “cardiovascular disease,” is a series of diseases involving the heart (‘cardio’) and blood vessels (‘vascular’). The cardiovascular system’s job is to ensure healthy circulation of blood to the body. The heart pumps oxygen-rich blood through the arteries out to all the tissues in the body. The veins then take the depleted blood back to the heart for replenishing. If this process is hindered, the cells will not receive the resources then need to function optimally – oxygen and nutrients. And if they don't receive these valuable resources, everything from tissue damage to a heart attack may occur. “For this reason, people with diabetes are known to have just as much risk for atherosclerotic cardiovascular events as a person who has already had one of these events. The type of events we're talking about here are stroke, heart attack or other end-organ ischemic (low/no blood flow) events,” adds Dr. Splaver. Why is your risk of heart disease amplified with diabetes or prediabetes? 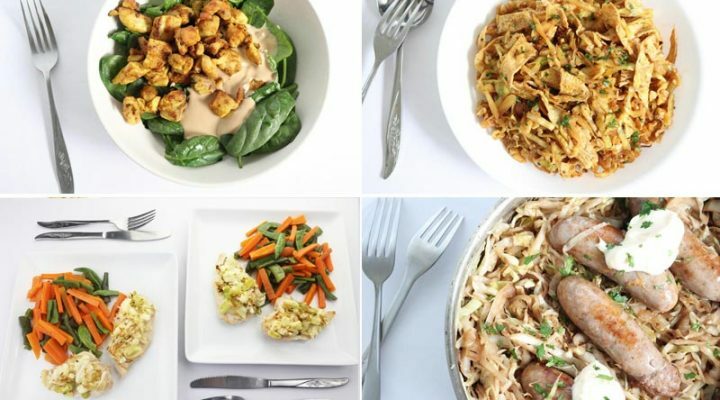 It's due to the higher-than-normal blood glucose levels, which is why it is so critical to get your levels down within a normal healthy range. “Simply put, higher-than-normal levels, “gums up” the works, leading to endothelial dysfunction and damage to the lining of the blood vessels, leading to clotting them off,” says Dr. Splaver. And here's the thing: the damage to vessels begins in prediabetes! Yes, unfortunately, diabetic complications are very real, and it doesn't help to stick your head in the sand and ignore them. 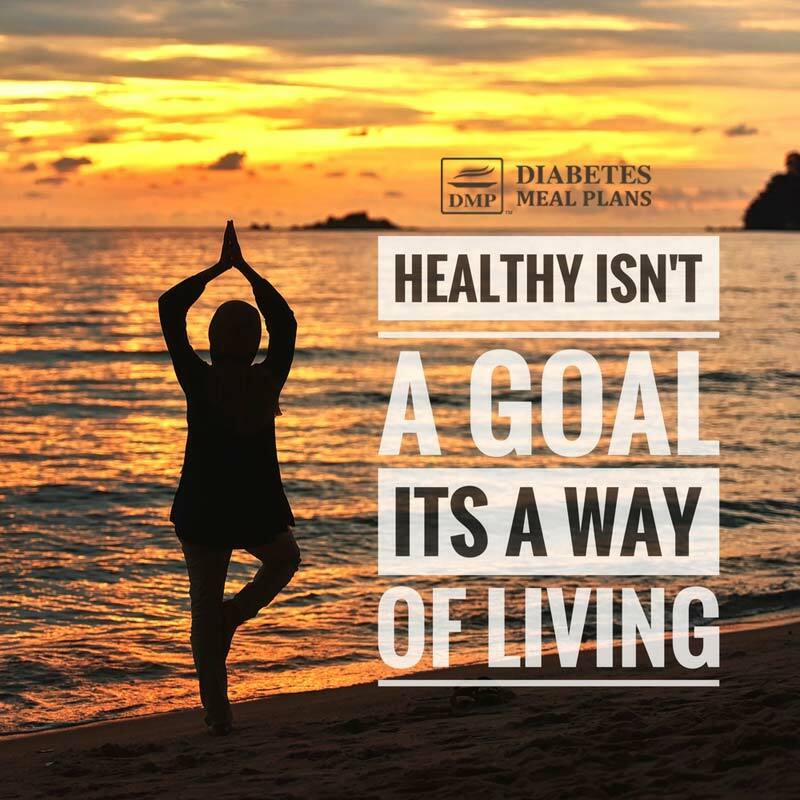 If you have type 2 diabetes, you can be proactive and make diet and lifestyle changes to lower your numbers and improve your health. 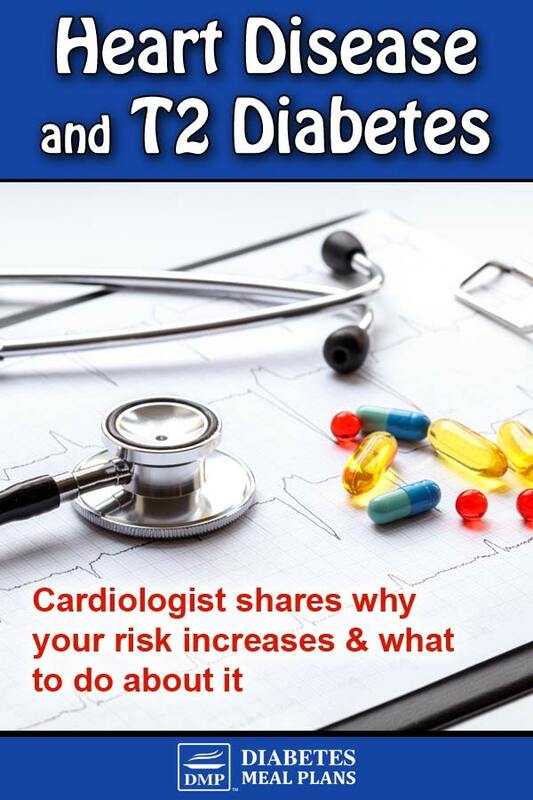 And since cardiovascular damage can begin long before you have a type 2 diabetes diagnosis – our prediabetic readers, take note of this info: get proactive about changing your diet and lifestyle right away – the more you improve your health, the more you lower your risk of negative consequences occurring in future. There are different types of heart failure but overall, heart failure occurs when the heart isn’t strong enough to pump enough blood to meet the body’s needs. If you experience these symptoms, seek medical advice for diagnosis and treatment. A heart attack occurs when there is a blockage of the blood flow to the heart. Symptoms of a heart attack can differ from person to person, so just because you have the symptom does not necessarily mean you are having a heart attack. Also note that it is possible to not have these symptoms and still have a heart attack. A stroke occurs when the blood vessels feeding the brain become blocked. A stroke can cause brain death within minutes and should be treated immediately. If any of these are happening, seek emergency medical attention immediately. Coronary heart disease happens when your coronary arteries get narrower, often due to plaque build-up, and reduce the blood flow to the heart. Coronary heart disease can range from no symptoms, to shortness of breath, to chest pain, to a heart attack. This results from atherosclerosis and results in decreased blood flow to the arms or legs. People with diabetes frequently have problems in hands and feet already, due to neuropathy, so unfortunately, PAD can increase extremity pain. There are various types of angina. Angina is not a disease in itself but a symptom of an underlying heart problem, usually coronary heart disease. Atherosclerosis occurs due to plaque build-up inside your arteries, leading to stiffening or hardening of the artery walls. Any type of artery can be affected, leading to decreased blood flow and blockages. If major arteries are blocked it can result in heart attack or stroke. This happens when an artery weakens and bulges – if it bursts, there will be internal bleeding, which is very dangerous and can result in stroke. Please pin, tweet or share this info to help others; then continue reading. 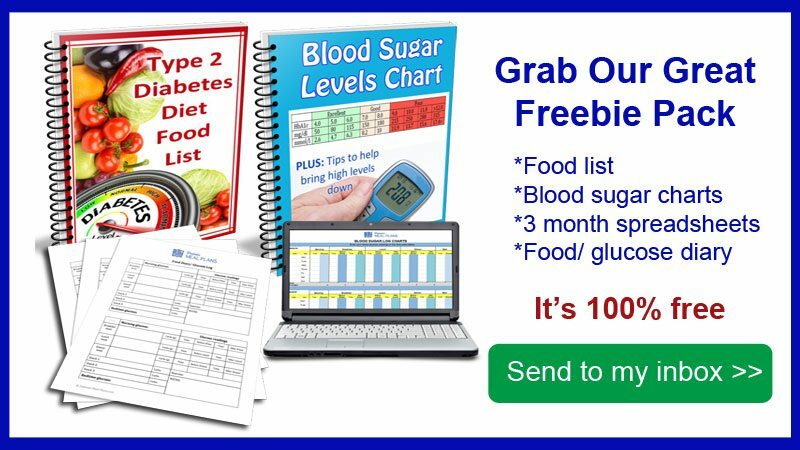 The higher-than-normal blood sugar levels associated with diabetes and prediabetes results in thicker blood, making it more difficult to pump, increasing blood pressure and damaging artery walls. As Dr. Splaver said above, it “gums up” things, which makes it difficult for the cardiovascular system to function optimally. Men are more likely to suffer from heart disease, but once women hit menopause, the risk is the same. This is especially true in the case of a direct relative, such as a parent. Excess weight (primarily excess body fat), especially in the abdominal region. But we certainly know that diets rich in processed foods, sugar, white flour, and trans fats increase risk for heart disease. On the opposite spectrum, we know that diets consisting of mostly whole natural foods are beneficial for heart health. 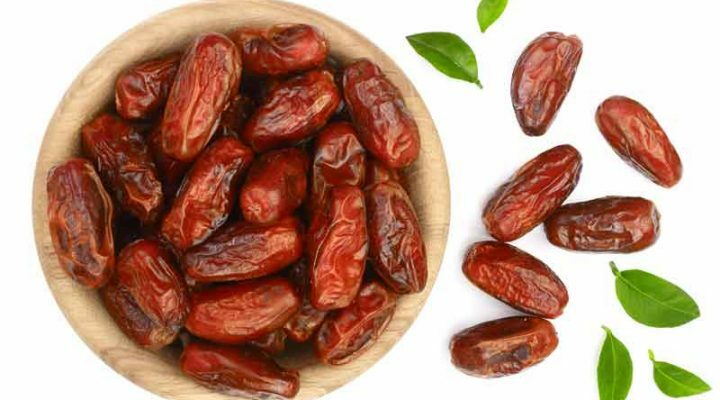 Natural whole foods, such as the foods we encourage everyone to eat, are high in heart-healthy nutrients like vitamins, minerals, fiber, and antioxidants, and they are low in inflammatory properties (eg: sugar, processed oils and additives). However, if you are choosing natural whole food sources, do not be overly concerned with the cholesterol content in a given food, as dietary cholesterol is not strongly linked with blood cholesterol. To clear up those confusions, we've covered cholesterol in detail over here previously. Nicotine narrows blood vessels making higher blood pressure necessary for adequate blood flow. In addition, CO damages vessel linings, leading to atherosclerosis. There are different types of lipoproteins that transport cholesterol and other nutrients in our bodies. While our understanding of cholesterol has been changing in recent years, it is recommended you get regular lipid panels by your doctor, which will help determine your level of risk. You can view this info on cholesterol for info and tests. Stress and anxiety can lead to arterial scarring, as well as contributing to high blood pressure and high blood sugar. Taking steps to manage stress levels will go a long way in reducing your risk for many diseases, including cardiovascular disease. Sitting has actually been described as a risk factor for disease for many years. And interestingly, some researchers claim it may be as damaging to the body (in some ways) as smoking. While that comparison may be an overexagerration, the point is, our bodies were made to move! If you work in a sedentary job, try to get up every 30 or so minutes to go for a short walk and stretch. And if you're not exercising right now, aim to include 30 minutes most days of the week – even walking on a regular basis is enough to improve your heart health! We're all well aware of what we need to do to prevent heart disease, because quite frankly, it's not rocket science. To prevent heart disease, you basically need to reverse the above risk factors. Most of these are things that require a proactive approach where you put yourself as a priority and dedicate yourself to feeling good, being healthy. Higher-than-normal blood sugar levels increases your risk of heart disease (quite a lot! ), so do what you can to get your numbers within a normal healthy range. And make sure you have your doctor check-ups regularly – the earlier heart disease is detected and treatment begins, the greater the odds of preventing further complications. 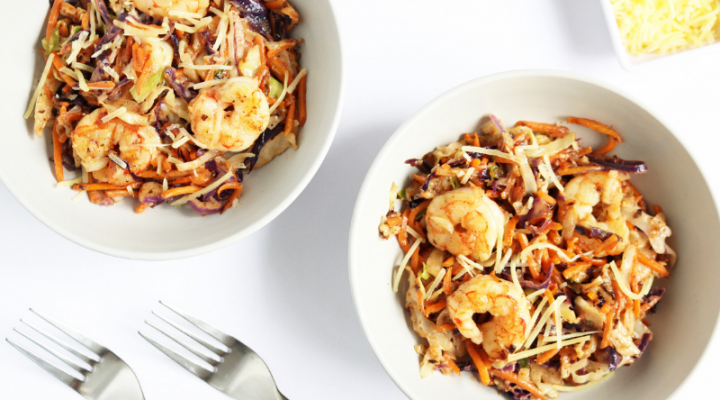 Most importantly, the thing to recognize here is that, there are many modifiable risk factors that you can change, to make a real difference to your health. Get proactive and protect your heart health!